As a rule, always assume your game is on unless advised otherwise by your team coach or manager. If you are unsure prior to travelling to your game, contact your team coach or manager to confirm. 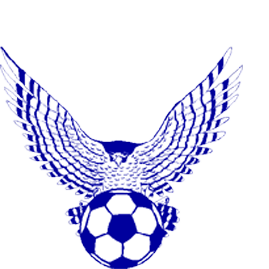 Members can also check for information on ground closures and/or game relocations on the SDSFA website, SDSFA.com, or the SDSFA Facebook page. Information about how to put up and pack up the Mini & Mod field goals on game day. The latest Player's Equipment Policy from Football NSW. This refers to wearing of jewellery, glasses, hats etc while playing. Important Information regarding insurance coverage which is included as part of your registration. More information , including how to make a claim is included in the attached link below. Important information for all parents but particularly those new to the club. Open the link to find important information about our Club, contact information, dates to remember, game rules and playing formats, codes of conduct, wet weather, volunteering, fundraising and much more. See the attached flyer provided by Prime Physiotherapy, as a quick reference guide for treating knee and ankle injuries. 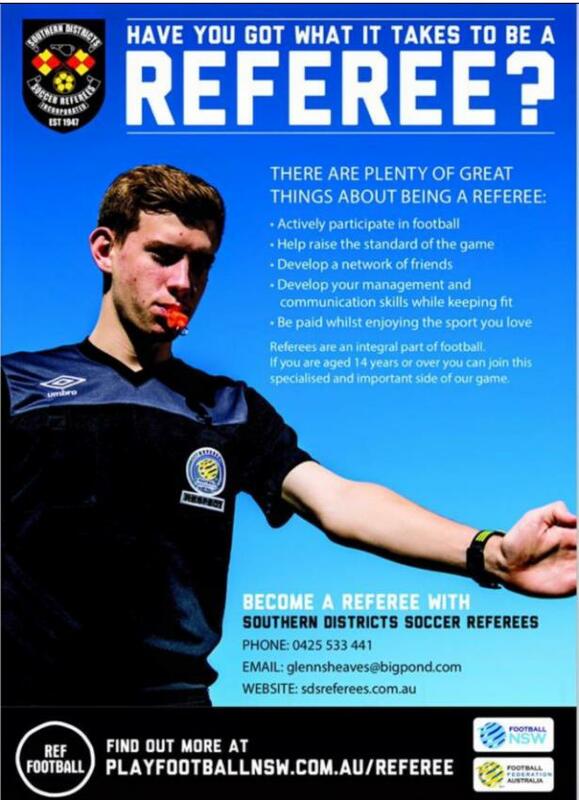 The Association is seeking to recruit referees for this season. If you are 14 years or older and interested in becoming a referee, please contact SDSRI. All coaches are asked to stay in their allocated training space and stick to your allocated times. Attached below are links that show the training spots. All members who will be volunteering in the canteen need to read through these canteen procedures (PowerPoint presentation below). You may need to save the file and run from your computer if you have a slow internet connection.